Amsterdam, 10 May 2016. 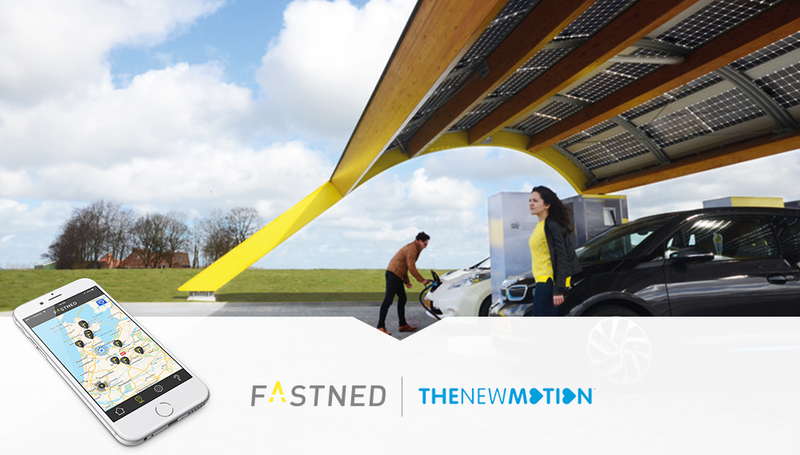 As of today it is possible to charge at Fastned with the charge card of The New Motion. After entering the card number in the Fastned app once, EV drivers can easily start and end charging sessions with the Fastned app. Payments are handled with the collective invoice of The New Motion, which streamlines administration of the customer. The connection is operational, so EV drivers with a The New Motion pass can start using this new possibility directly. Last year MultiTank Card and Travelcard already connected their fuel cards to the fast charge network of Fastned.